Boutique care makers are popping up on what seems to be a weekly basis these days. 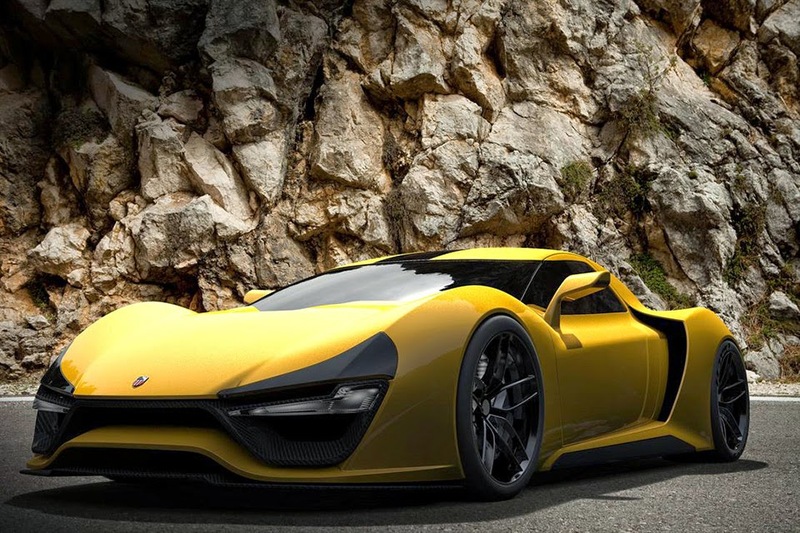 The latest one to surface comes to us from the California-based team at Trion Supercars, and they are looking to hit a home run with their Trion Nemesis. 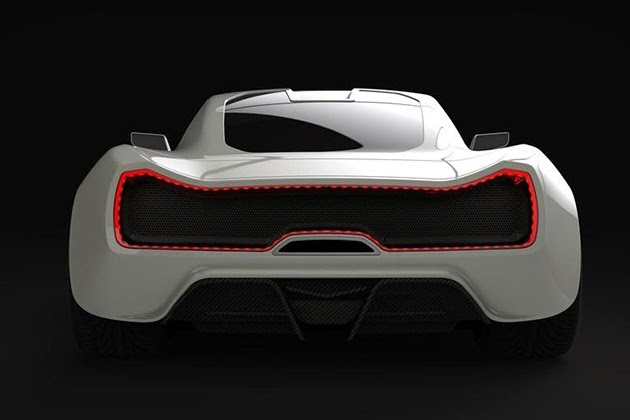 The vehicle will be equipped with a twin-turbo V8 engine that’s pumping out a monstrous 2,000 horsepower through its eight-speed sequential gearbox. 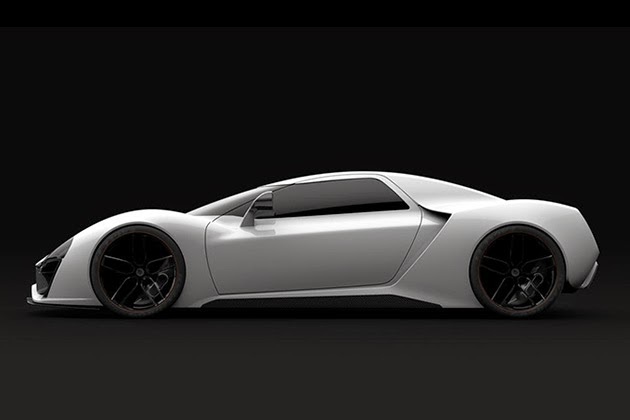 Thanks to a lightweight, carbon fiber construction, the team at Trion says the driver-oriented sports car will blitz to 60 miles per hour in just 2.8 seconds, topping out at nearly 270 mph. 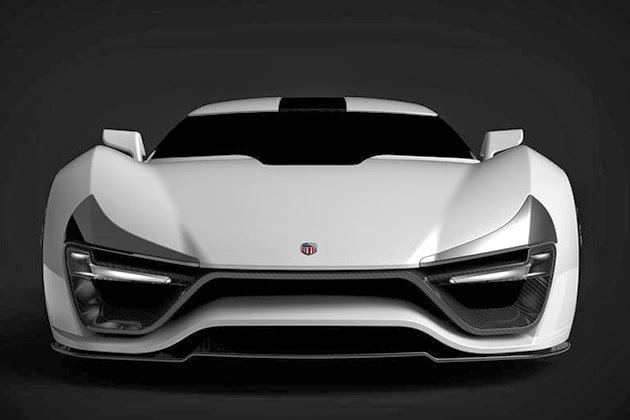 All of this is just talk at this point, and we will have to wait until the brand brings this powerful monster to the streets. 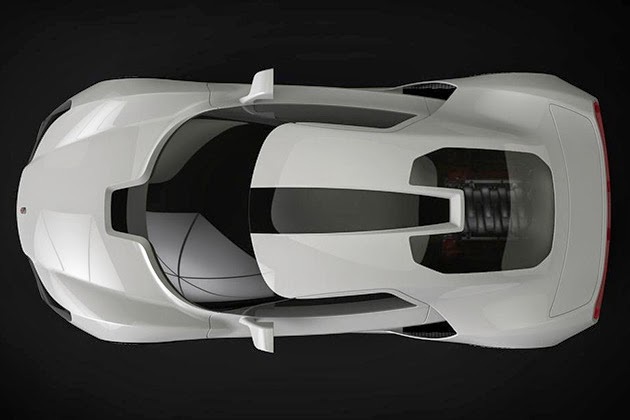 One thing we do know is that the Nemesis will carry a window sticker price just north of $1 million.